Whenever you need to head out of the South Milwaukee or Greenfield area to have the right deal for you all you have to do is come to Ewald Venus Ford in Cudahy, WI to have a great deal. 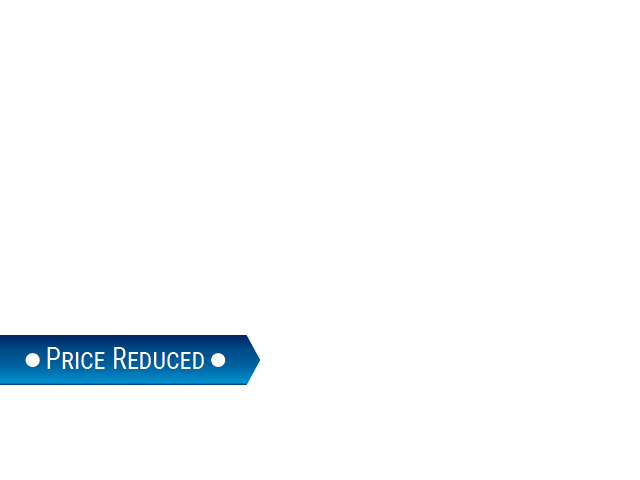 If you want a new F-150 to drive the deal you’ll enjoy right now gives you either $2,500 off the price as a manufacturer rebate or take advantage of the zero percent APR financing on select models. Not only can you enjoy these deals and discounts, but if you’ve ever been part of the military you can have the benefit of $500 off in military appreciation savings on the Ford F-150 you want to drive around Milwaukee. You can also enjoy the benefit of a great used model from Ewald Venus Ford and have the same benefits as a new model in most cases. The discounts given by Ewald will make your Ford F-150 the best deal you’ve ever gotten in the Milwaukee area. Make the drive from Wes Allis or Greenfield to Cudahy and have the used model you need. The low price of the 2003 Ford F-150 XLT you find will amaze you and surprise you with the low miles found on this great truck. At the other end of the sales spectrum you’ll have the benefit of a great For F-150 to drive in the Milwaukee area when you come see the team at Ewald Venus Ford. 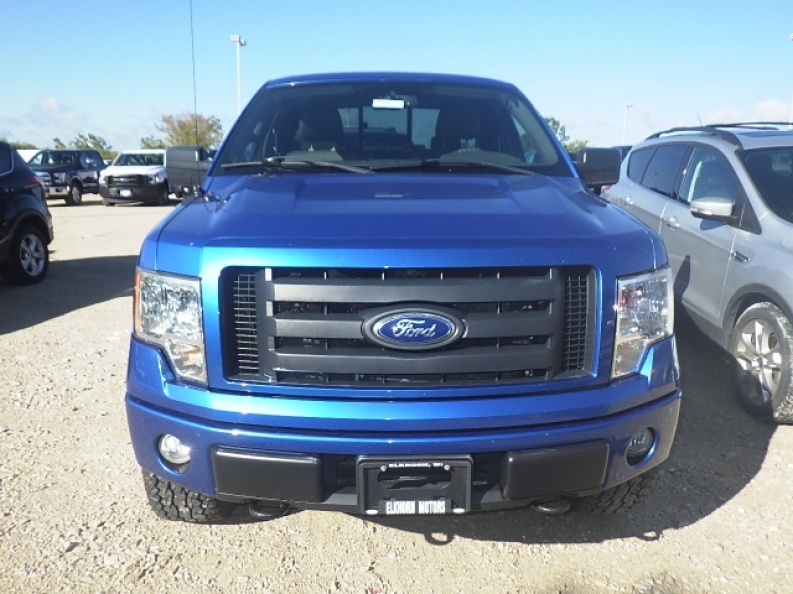 This dealership offers you trucks that will make a huge difference and give you the benefit of a 2012 Ford-F-150 XLT with low miles and nearly $4,000 in savings when you look at the price you’ll find for this truck. You have to make the ride from your area around the Milwaukee Bay to this excellent dealership in Cudahy, WI. There’s never been a better time to buy as you can enjoy impressive sales and great discounts from the team at Ewald Venus Ford. Make the drive from your Milwaukee neighborhood and have the truck you want at the price that’s easy for you to afford. Now’s the best time to buy a Ford F-150 in Milwaukee and Ewald wants to make that happen for you. Head on over to Cudahy, WI and enjoy the drive in a great new pickup truck that’s perfect for you to enjoy the ride and get all the work done you need to with your new truck.